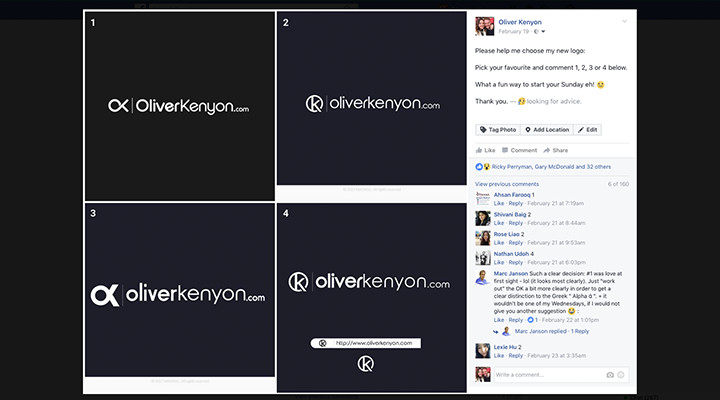 This is my twentieth growth report on OliverKenyon.com. I use these reports to share my progress updates from both a business and a personal point of view. You can view my previous reports here. So, I’m actually sitting here writing on March the 27th about my previous month’s growth in February. The reason I’ve left it so late is because I honestly thought I’d have my new blog up at the beginning of March and was going to record my first video growth report. However, as it so happens, we’re not quite ready to launch the new blog with the final pieces yet to be put in place, so I’ve had to write this last minute to keep up with my target of never missing a month’s growth report entry. Anyway, there are still LOTS to share and lots of reveals including a sneak peek at the new blog and “Project P”. February was a VERY busy month with lots going on but was mostly spent rolling out “Project P” and working with the team on my new blog/vision. I guess it’s only right that we should start with Project P! We finally made the announcement after over a year in secrecy and referring to the project simply as “Project P”. 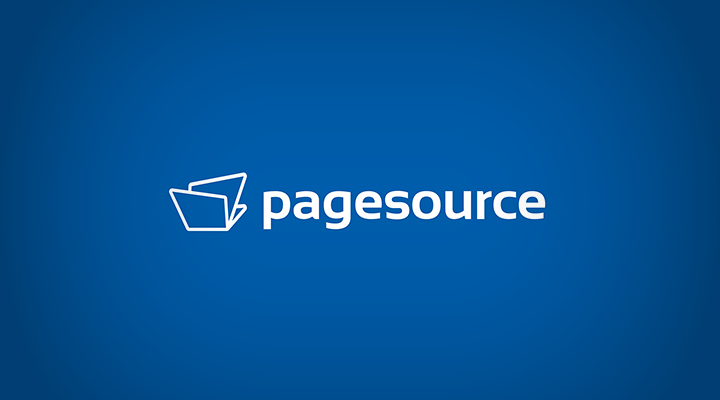 My business partner Andy and I have been working on a new and exciting software called pagesource.com. pagesource is going to be the ultimate landing page software for affiliates and CPA marketers alike. It will feature the best tools, templates and integrations to give larger media agencies and lead generation marketers the most efficient and easiest way to launch and scale campaigns. We announced the project via a video on my Facebook page and it quickly drew up a lot of interest, amassing over 4000 views in the first 12 hours. We’ve been inundated with well-wishers and potential clients asking us for beta access, and we’re steadily making our way through the backlog. Thanks again to all my blog readers who messaged me your kind words and support. Meanwhile, at affilinc, it’s been business as normal….. So after grossing almost $100,000 from our successful affkit launch with William, we’ve been busy answering support tickets and making sure everyone’s getting full use of the product and software. We initially shut the software down after the launch but have since been working on reopening it to the public. We’ve implemented a few changes to the tools and improved one or two based on customer feedback. We’ve also been working on a new design and plan to reopen the software to the public for an annual subscription price in the month of March. 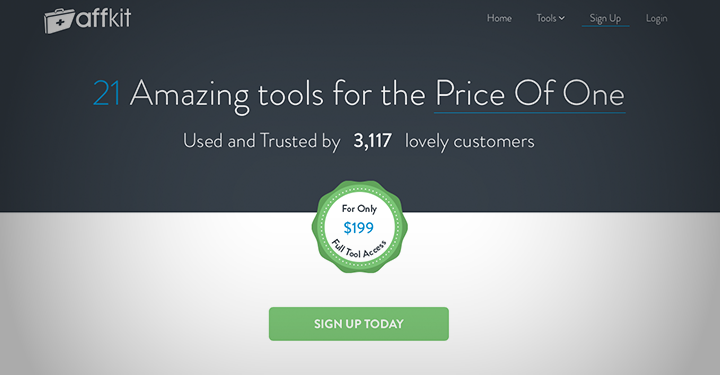 We were also super proud and thankful to see some great reviews coming in for the product on AffiliateFix.com. It was another busy month for the community, which started with a brief visit to the capital. I was personally visiting London to see friends and watch Drake in concert, but I decided to extend my stay and organise a small AffiliateFix meet-up after learning my friend Kulwant was visiting. 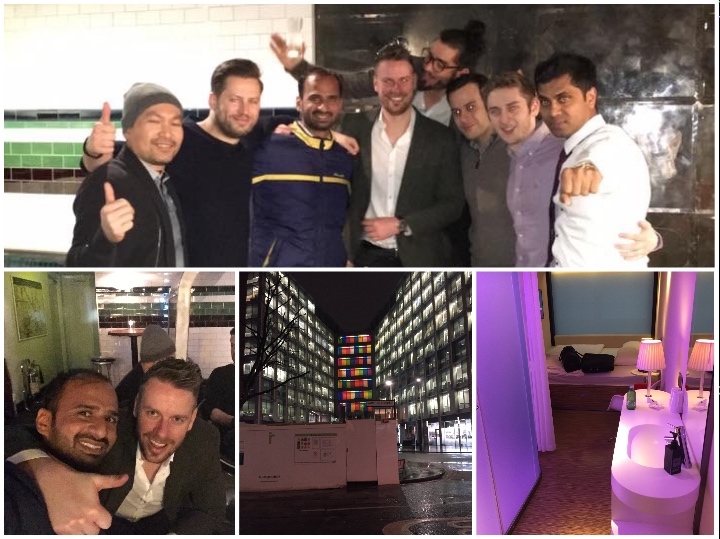 I and several other AffiliateFix members met at a bar in London to enjoy a night of drinks, laughter, networking and more drinks….. In fact too many drinks no thanks to my good mate Matt Lovett from WOWTrk who insisted on buying shots of Tequila with each round! The following morning I travelled back home via train but only to return a couple of days later with Andy to attend the London Affiliate Conference. 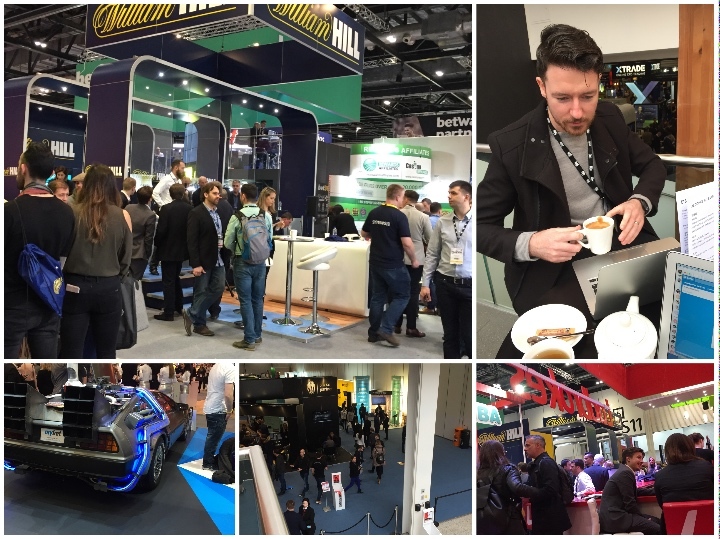 It was my first visit to this particular conference, and although it was heavily gaming/casino focused, I was impressed with the effort the organisers had put in. We met with several contacts and had several meetings after walking the floor with our close friend Matt Wood who runs the Performancein.live event. Walking with Matt was great because he’s a VERY well respected and connected guy within the industry so he made some very good introductions for us. That’s a good tip actually. If you’re going to an event, attach yourself to the best-known person in the room. The intros could be priceless. I was also super happy with how many exhibitors knew of and complimented me on AffiliateFix and how we’ve become the most established affiliate community online. It was a real ego booster for sure to have people who I’ve never met before approach and thank me. 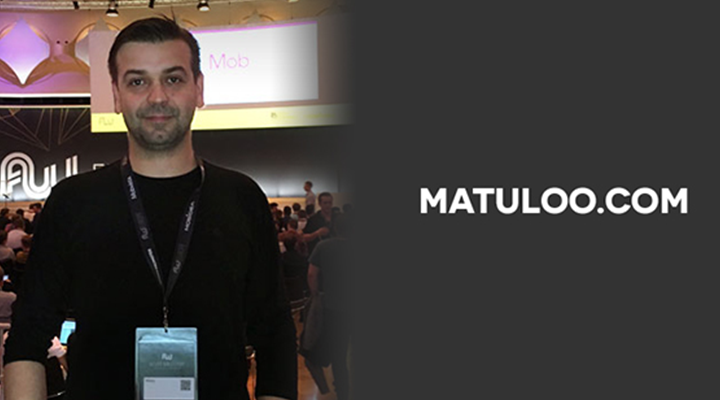 Back on the forums, we also had a VERY busy month and were honoured to host another Ask The Expert week with the infamous Matuloo. You can read all his questions and answers here. Lastly, we also managed to secure the first and only affiliate discount coupon for the new social ads spytool WhichAdsWork coupon. It’s great that we can offer everyone this coupon for such an amazing piece of software. February was just the sort of month we needed with Landing Page Guys. After a very slow start to the year, things really picked up in February with our regular clients ordering multiple pages but also lots of new referrals coming through and starting new projects. It was also great to break the news on pagesource and already have lots of our clients super excited and requesting beta access. We’ve already demoed a lot of the guys on the new software and the feedback so far has been great. Again, if you read the intro to this post, you will understand why, but we’ve been super busy working on the new design and style. I’m not just launching a new design, I’ve completely rebranded and changed my angle from text posts to videos so the whole site has to be adapted to fit this decision. Not only that, but I’m also introducing a new community to my readers that will be a large group of like-minded entrepreneurs and innovators. I’ve been in lots of discussions and negotiations for the right name/domain so I’m hoping to show you our progress next month. I’m really looking forward to launching the new blog/vlog very very very soon! Another busy month that featured several trips to London, Bath, Bristol and more. One of the highlights was staying in London with some mates and watching Drake live in concert, and to put it simply….he was amazing! I was also lucky enough to be treated by my mate Nick to see Ricky Gervais in Bristol in his latest comedy tour. 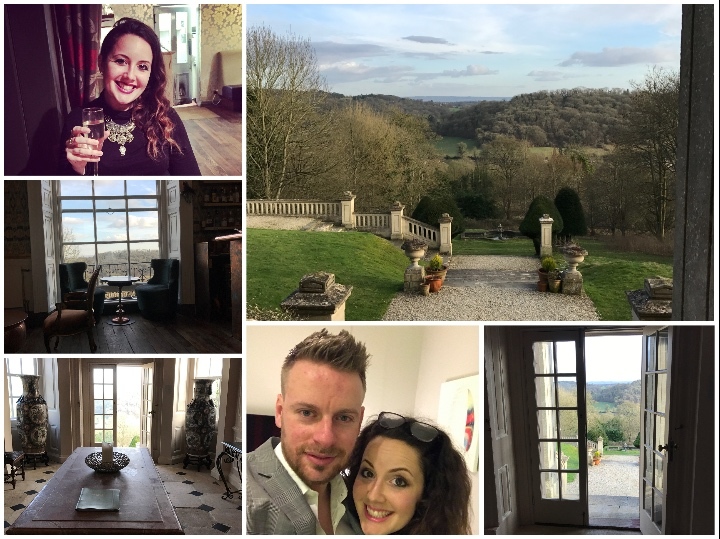 Josie and I also celebrated our 6th year together as a couple as we spent the night away in a 5-star hotel in Bath. The hotel was beautiful and we were lucky enough to have great weather to make the most out of the stunning views.